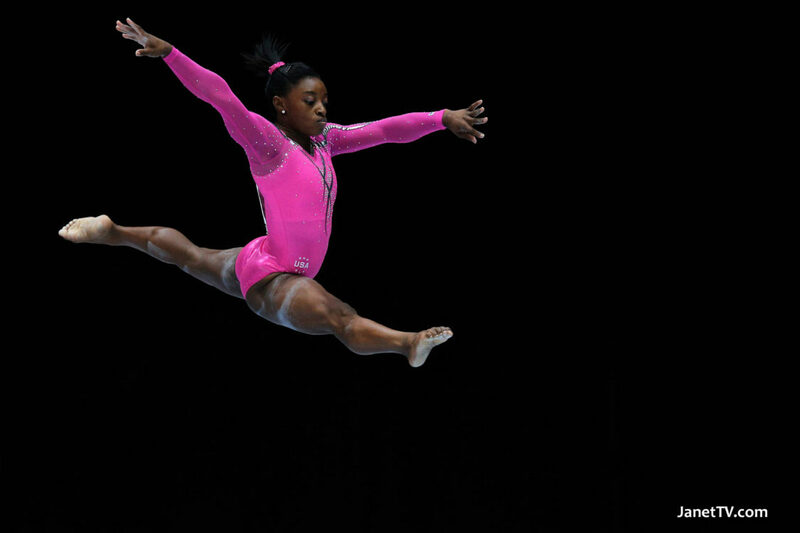 Simone Biles, 19, has never competed in the Olympics, yet she’s already considered one of the best gymnasts of all time. A top-notch performance at the Rio Olympics might cement her legacy as the greatest female gymnast ever. 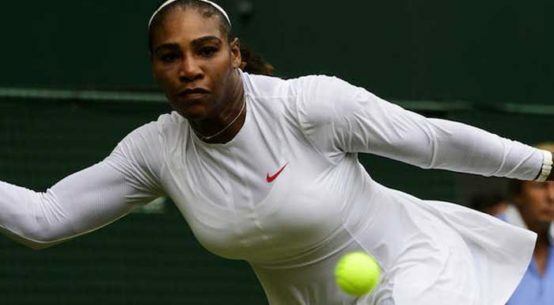 Her 10 world championship gold medals are a record. 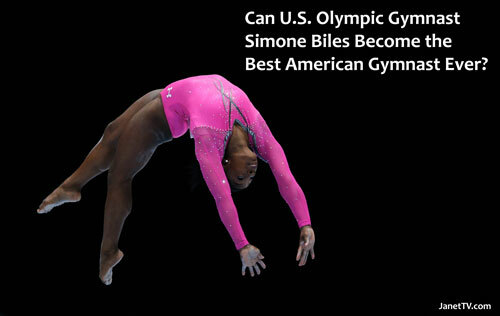 A video on Pop Sugar notes that she does a patented flip during her floor exercise routine appropriately named The Biles. She is the two-time champion in the all-around and will headline the event.